Today’s data centers are held back by storage I/O that cannot keep up with ever-increasing demand, preventing systems from reaching their full performance potential. 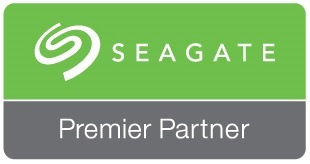 Traditional solutions, such as increasing storage, servers, or memory, add huge expense and complexity. 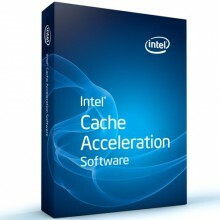 Intel® Cache Acceleration Software (Intel® CAS), combined with high-performance Solid State Drives (SSDs), increases data center performance via intelligent caching rather than extreme spending. 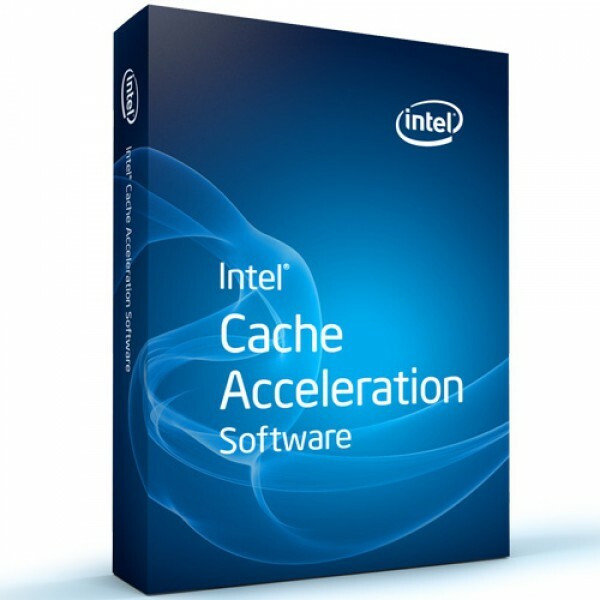 Intel® CAS interoperates with server memory to create a multilevel cache that optimizes the use of system memory and automatically determines the best cache level for active data, allowing applications to perform even faster than running fully on flash/SSDs.